Total : 163 j. 07 h. 11 min. Temps à bord d'ISS ISS Expédition 24/25 160 j. 21 h. 22 min. Finished Westbury High School in Houston. degree of Doctor of Philosophy (astrophysics) in 1993. Took part in the 15th - 18th astronauts corps enrollments (in 1994, 1995, 1997, 1999, respectively), but she was not selected. On May 6, 2004 she was enlisted in NASA astronauts corps as part of the 19th enrollment as a candidate for Mission Specialist. From June 2004 till February 2006 she had received training in Johnson Space Center. 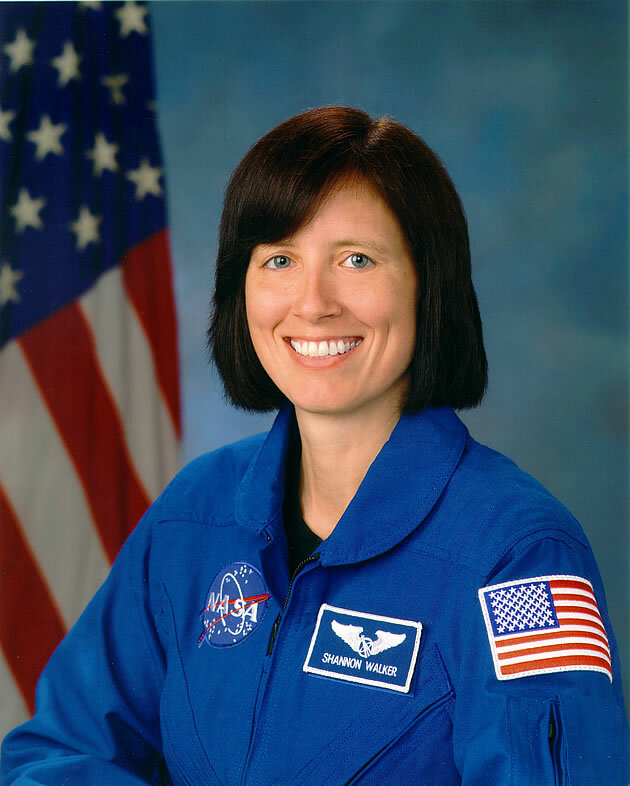 On February 10, 2006 after completion of the training she was qualified as Mission Specialist and assigned to ISS Control Office, Johnson Space Center Astronauts Department. At the same time, she was appointed operator providing communication with crew (CapCom). 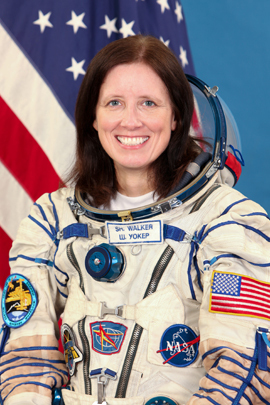 In August 2007 she was preliminarily assigned to backup crew of ISS Expedition 19. However, in July 2008 information appeared that Jeffrey Williams would take her place in this crew. During June 16-22, 2008 she took part in training exercises, devoted to water landing of descent vehicle as part of preliminary crew, including Sergei Ryzhikov (Russia) and Timothy Crimer (USA), in Sevastopol (Ukraine). 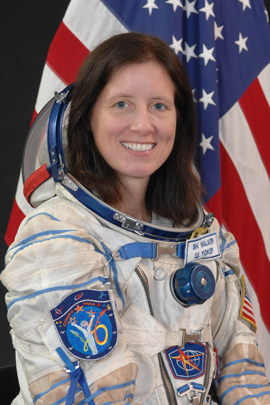 According to information reported in July 2008 she was assigned to backup crew of ISS Expedition 21. In the meantime, it was reported that she was assigned to prime crew of ISS Expedition 24. On September 21, 2008 that assignment was confirmed in the ISS Mission Plan released by Roscosmos press service. On November 21, 2008 her assignment was officially confirmed by NASA during announcement of ISS-20-ISS-26 crew complements.